Home Blog Zen Cart or Magento – Which is a Better Choice for Your Business? For a novice or an experienced retailer, there are many ways to board the ‘online store’ bandwagon. One of the best way is to go for an open source shopping cart solution or migrate to an existing online store. You might be required to hire a professional eCommerce web development company to setup your online shop. 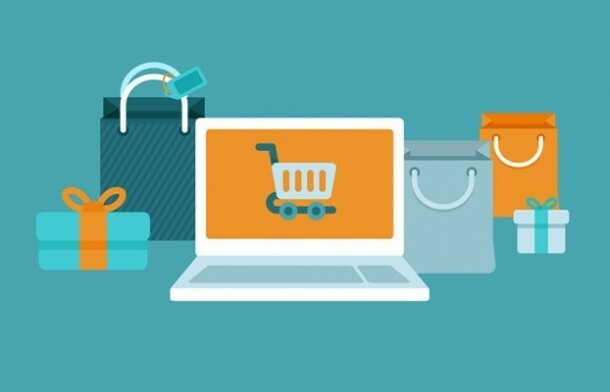 But before finalizing your decision – you should first evaluate the two most popular and widely used open source eCommerce platforms: Magento and Zen Cart. Introduced 12 years ago, Zen Cart happens to be a MySQL/PHP based service that’s an offshoot of osCommerce. This was one of the initial open source carts in eCommerce back in the early 2000s. Zen Cart is an easy to use, easy to install platform with a loyal fan following. While its consistent performance makes it a strong choice for many, there are a few developers who feel it’s less flexible PHP framework is aging and is only good for newbies. In contrast, Magento, soon-to-be decade old, is fully customizable, intuitive and comes loaded with features but with a steep learning curve. Magento is a little complex and is a better fit for medium to large sized organizations who can afford to get help from Magento expert developers for store launch and maintenance. We recommend hiring a pro development company who’s worked with Magento in the past prior to picking this platform. Read on to see how Magento and Zen Cart perform in our comparison of both these open source platforms. Features: On the whole, Magento offers a more robust and wide range of functions that are critical to creating successful online stores. For instance, Magento is optimized for tablets and smartphones. This is a must have to reduce the occurrence of abandoned shopping carts. Many of us tend to swipe through products and buy them on our mobile devices. Magento also comes with stronger basic SEO tools. On the other hand Zen Cart development allows the customization of gift certificates and light coupon functionality to its users.However, Magento’s product comparison feature, wishlist and single page checkout are those extras that make it stand out. Ease of Use: Zen Cart and Magento both demand a certain level of technical know-how and coding skills to install and customize. If as a business owner you cannot do these things, it may be prudent to partner with a development company who can setup your online store and perhaps educate your staff on how to add products, manage customers etc. The developer community has complained about Zen Cart’s code being sloppy and the software updates that may result in losing customizations. However, the PHP based code should make it easier for you to ramp up quickly in contrast to Magento. Magento’s code requires some investment in time to master. The limited support tools make it necessary to get help from those familiar with it. In addition, Magento’s backend has some confusing system settings and pages that maybe difficult to work with. As a business owner, you will need to plan some time in understanding how things like store maintenance and adding orders works. Web Design: While both Magento and Zen Cart can both help create fully functional shops, but this may mean working with variety of customization options or buy themes. This is another reason to work with a professional developer if you’re not sure about playing around with lines with code. In Zen Cart, you can tweak the fonts, colors and other basic design elements. There are also free themes available or you can hire a designer to make a completely unique look for your shop. Although we believe Magento produces better and more elegant stores. Their themes are a step ahead in quality, looks and usability when compared to Zen Cart. Also, the former makes it very simple to customize skins. Plug-Ins & Integrations: Magento comes with several out of the box features that you may find useful. You can also browse through the 100s of integrations. Similarly, Zen Cart also offers its users more than 1000 integrations such as bulk order plug-ins, language packs, pricing tools and some marketing extras. However, some of the Zen Cart plug-ins may not work with newer versions of the platform. Furthermore, Magento lets its app store users provide feedback about plug-ins and each integration can get a ‘popularity score’. This may it a better choice for some as it provides a frame of reference when making a decision about an add-on. Payments: Zen Cart comes with processors such as Dwolla and Braintree. So, it supports plug-ins for quite a few gateways. Magento also integrates with a wide range of gateways and third-party processors including PayPal. Additionally, it facilitates users with one-page and guest checkout while Zen Cart does not. Tech Support: Magento users will benefit from its active, two million plus member forum when questions arise or after the stores are live. In addition, you can email and use social media to get help with any issues you may have. Their website also provides plenty of resources to assist users. Zen Cart also has many tools that go beyond a community forum. There are videos, tutorials and user manuals that can aid you as you install or upgrade your store. It is obvious that each of these platforms have a set of attributes that sets them apart from each other. 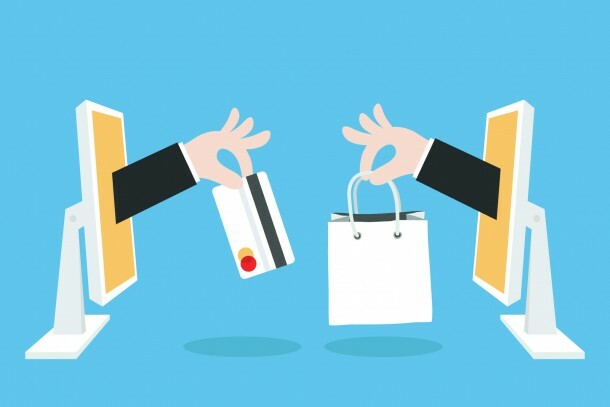 Zen Cart helps merchants stay connected with a lively user community that helps them continually improve their product. Moreover, it is fast, light and user friendly – making it an ideal choice for small and medium enterprises. Magento can build powerful and beautiful stores. But, it requires a serious commitment. If you partner with proficient Magento web development service providers you can develop a great eCommerce store with the help of right development team and technical resources. So, are you ready to test drive any of these platforms? Our knowledgeable eCommerce development team can help you choose the best eCommerce solution for your business.